Editor’s Note: This post was originally published in September 2014 by our resident tinker, Michael Ralph. I think he was successful in staining chloroplasts, how about you? The remarkable definition in the organelle structure was surprising. Aceto-orcein binds DNA, so what would produce such well-defined structures that contain DNA. How about chloroplasts? 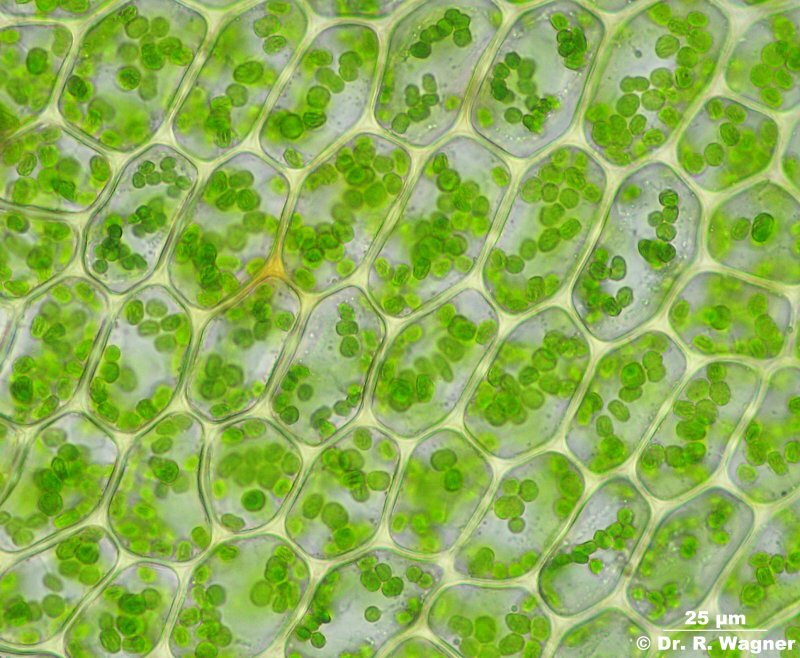 Plagiomnium ellipticum cells with visible chloroplasts. 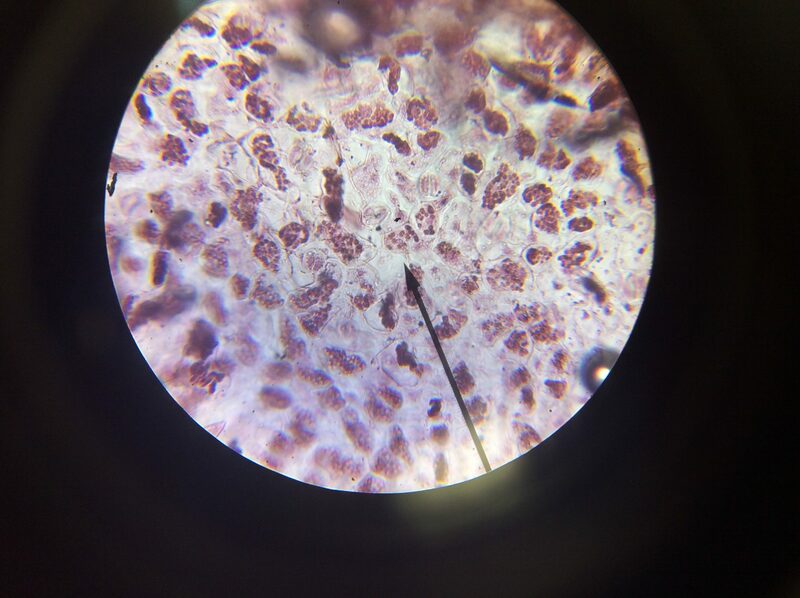 Let me know in the comments section: chloroplasts or not? Alternative explanations?